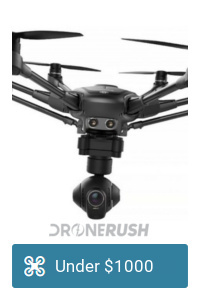 Flying a drone is pretty easy, flying it well is a little harder, but still something most can manage. 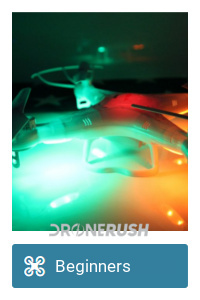 In the United States, flying a drone for pay is categorized as something else entirely, requiring licensing and other flight restrictions. We are here to talk about the licensing today, the Part 107. 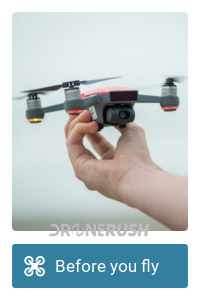 What you are getting here is called a Remote Pilot Airman Certificate with a small UAS rating, that’s a certification within the FAA’s Title 14 of the Code of Federal Regulations (14 CFR) Part 107, Small Unmanned Aircraft Systems. 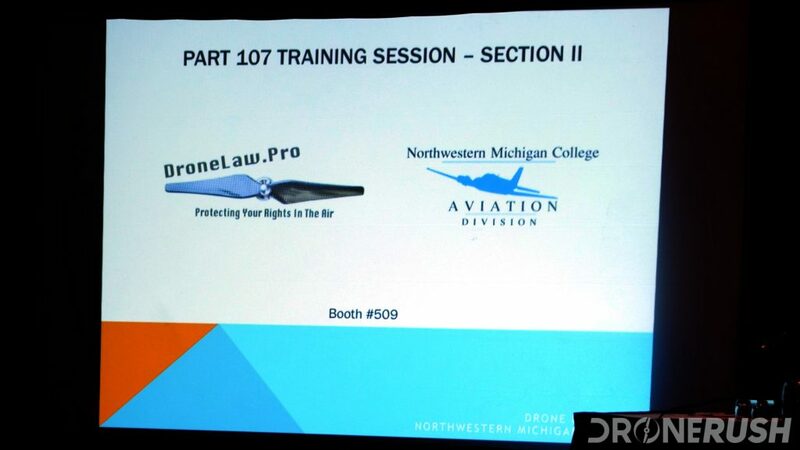 Don’t worry, the FAA also short-hands it to Part 107. Let me say something straight up, you do not need to take any classes or training for the Part 107. To get this certification, you simply call your local flight testing center to make an appointment, head to their facilities with a pencil in hand, pay the $150 fee and write the test. I am not saying you do not have to study, how you choose to study is what makes the difference. 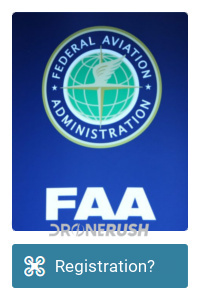 The material is available on the FAA website, not to mention the many free online articles and videos on the topic. We’ll talk about it more soon ourselves. The paid training classes are purely optional. 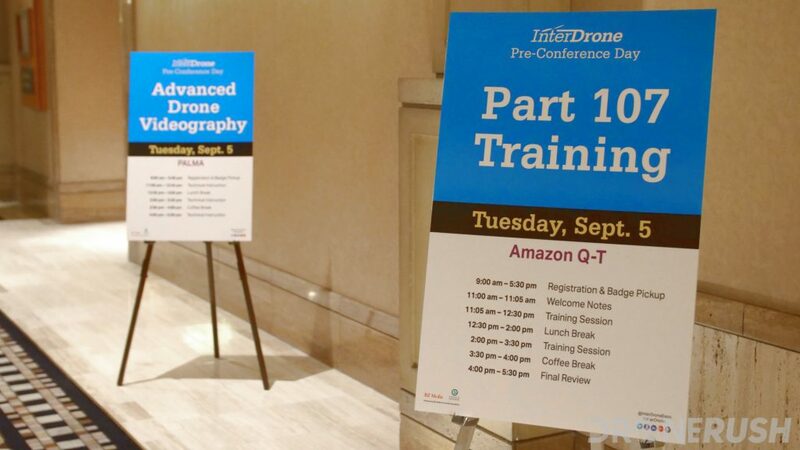 As a part of our InterDrone Conference and Expo pass we were given access to a full day training class. I won’t be giving you any (much) training today, just explaining what the class looks like. 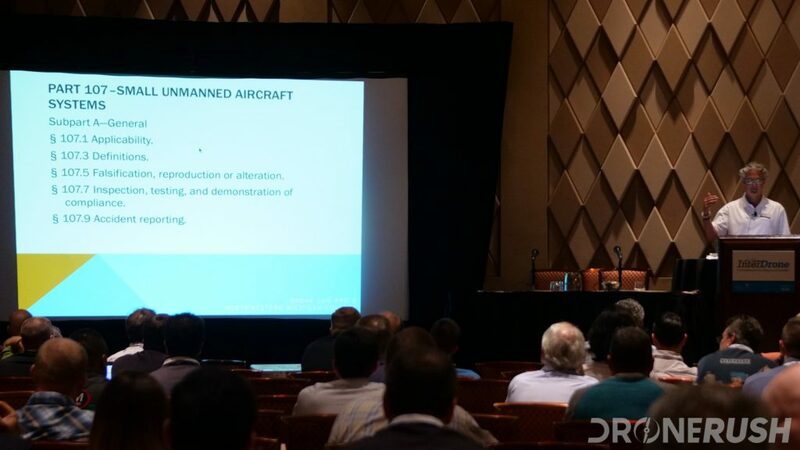 This class is being held by Enrico Schaefer, a specialist in drone law, and Robert Dreer, an experienced pilot trainer. This training session will focus on the essential areas to study for the Part 107 Knowledge Exam Test. Course content and objectives will include Part 107 rules and regulations, aeronautical charts, weather patterns and National Airspace System (NAS), as well as eligibility requirements to be able to take the FAA written knowledge test. 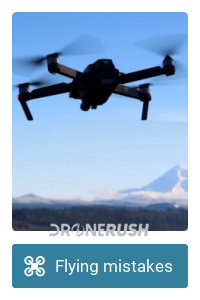 This course will cover more than just the fine details of what you need to know for the Knowledge Test, but also provide you with insight on how to think and operate like a professional commercial drone pilot and provide you with everyday examples that remote pilots may encounter when out performing commercial flight operations for themselves or their clients. This session will be a comprehensive overview to assist you with preparation for taking the Part 107 Knowledge Test and thinking about the next steps beyond the Knowledge Test. From the start until the end the training team walked through things to know, more than messing with actual test questions. They put an importance on learning how to manage your drone business with skill and responsibility. I should note, this is all theoretical, and your class should be as well, there is no actual flight training required to get your Part 107. Provided documentation included a printed legend for the Sectional Aeronautical Chart, a Part 107 Field Guide and Test prep resources. This particular class taught us how to study for the exam, not how to ace it without study. This class was an all day event, about 5 hours of actual information and training toward the exam, the rest were answering our questions, explaining how to take the test, then what comes next. This class had a decent price tag on it, about $300. Again, this was not necessary, you can teach yourself all there is to know with some research and determination. I can’t outright provide you the details that were provided to us, but I can certainly outline some of the public resources that are available to you. In another article, soon. A few of the primary segments to the class were understanding airspace sectional charts, weather, legal and operations. 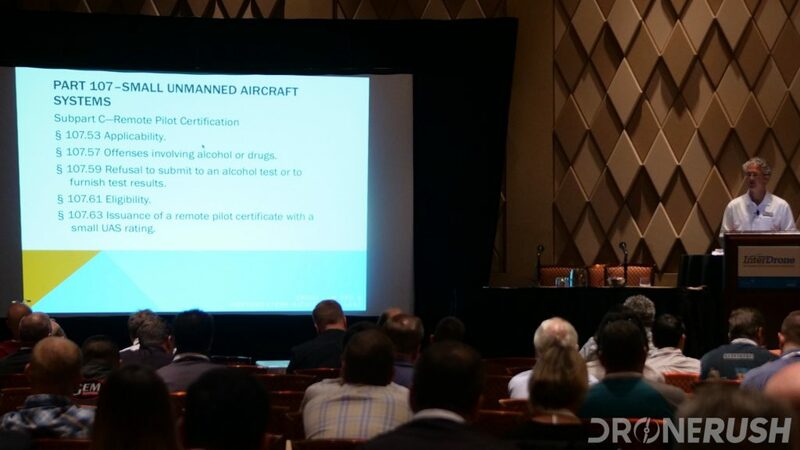 Operations are not expected to be on the test, but again, we’re trying to become responsible pilots, not just get our license. Sectional charts are a fun topic, understanding the many flight restrictions in place across the country is not a simple deal. Class A is everywhere, sort of. Class E is also everywhere, sort of. Class G airspace is where I usually fly, then Classes B, C & D are where you need to learn elevations and all that fun stuff. Weather is, whether you like it or not, pretty important. You and I know that weather is flexible, but can make or break your flight plans on the day you head out there. Basically, if it’s ugly out, don’t fly. Did you know there are cloud restrictions on your flights? Also, if the wind makes you crash, that’s your fault. While you prep for your test, you’ll learn how to read METARs. A METAR is a weather report, it may become one of the most important pieces to your business flights. As I say, a report of the current weather may not be all that relevant to your actual operations, but you will need to know how to read these METARs for your test. On that note, you should learn a little about fog and thunderstorms while you’re at it. We spent a bit of time on waivers. These are the things you will need to request from the FAA before you can operate in specific areas of your world. Waivers vary from simply giving you permission to fly at low altitude at a park within 5 miles of an airport, up to the full blown multi-device night flights that Intel does with their drones. Next up we talked more about operations, procedures and general best practices for a safe flight and for a successful and professional business. The biggest thing here is that you can do the minimum, or you can go above and beyond. 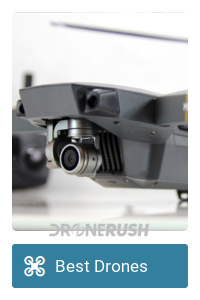 I urge you to be professional about your flights and your drone business – it’s a sensitive time for drones right now, help the community grow by promoting drones in a positive light. Finally, in the at operations talk, we talked safety. 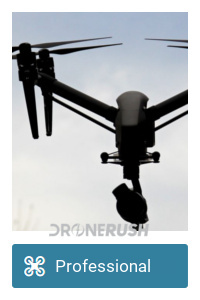 Do you have a contingency plan for your drone if something goes wrong? Think about where to land, how to put out fires, how to stop dangerous spinning propellers and so forth. After a lot of material was thrown at us, I dare say that we were guided, but not trained this day. The fact of the matter is, you can cram and memorize the minimum to pass the test in a weekend. There are patterns and the like that the FAA test falls back on. You would have to learn how to read sectional charts and METARs, but the rest you can bluff through or guess with some certainty. Don’t do the minimum, learn more, understand why the rules are in place, how they keep you and everyone around you safe. 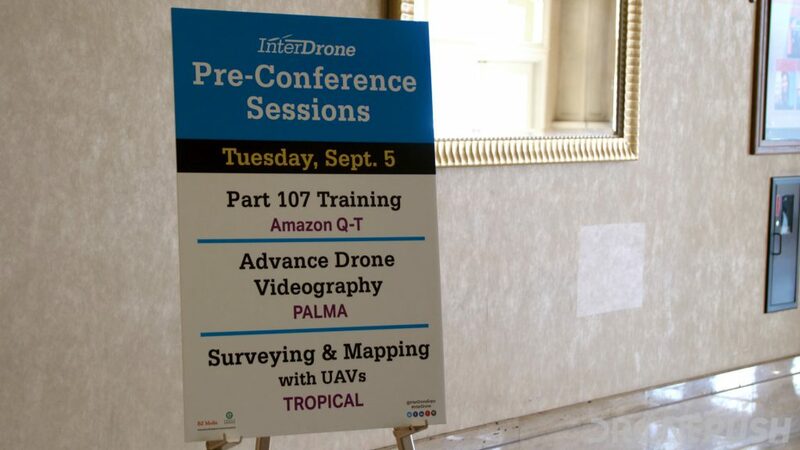 Stay tuned with us, we’ll be exploring some actual training material for the FAA Part 107 test soon. For now, know that you can spend money to take a class, or you can learn from resources like us and plenty of free online material, either way, let me finish by answering one last question, do you need to get your Part 107 license? 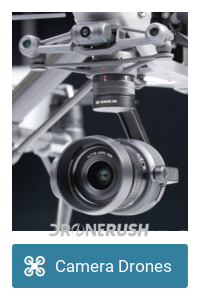 If you will be paid to fly, if you plan to use the footage for business purposes of any sort, now or in the future, this includes simply putting footage on a YouTube channel with company branding instead of just your own personal page. If you are doing anything more than purely flying for fun, you should get your Part 107 license. 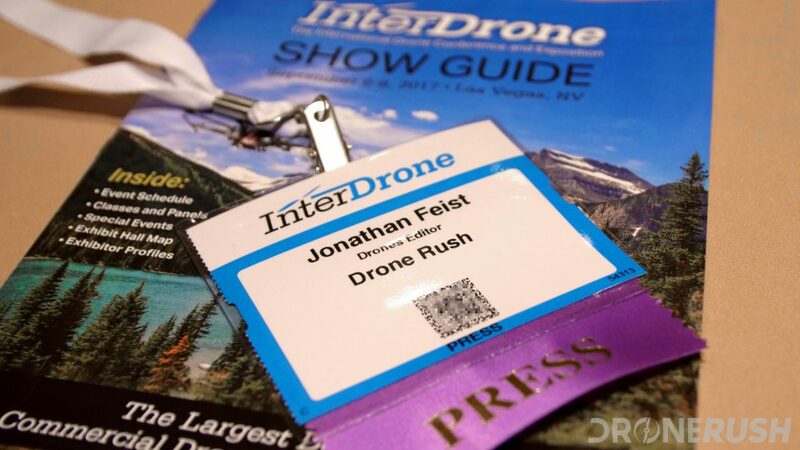 Stay tuned for more from the InterDrone conference in Las Vegas, we’re here all week with some exciting news coming.